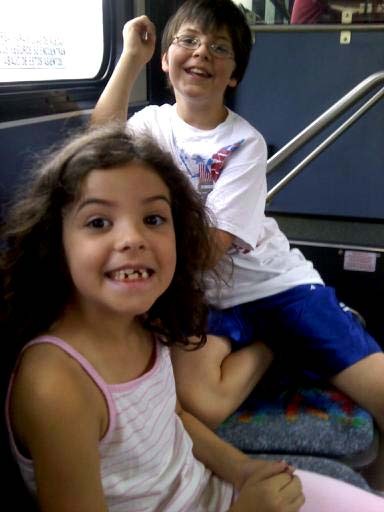 Last week, Oscar and I had planned to go to the zoo with Oscar’s Grandparents, Aunt and Cousins. However, our zoo is a couple hours away and the weather wasn’t looking good. Instead, we decided to have a day of fun right here in town. And it was great! The fam went to see the Hubble movie at IMAX and really enjoyed it. Oscar got up from his nap and we met them at Marbles Kid’s Museum (where the IMAX is) and decided to hop on the R-Line to go meet Jerry for lunch. The whole day was great, but the R-Line is what made it! If you’ve never ridden it, I highly recommend the trip! 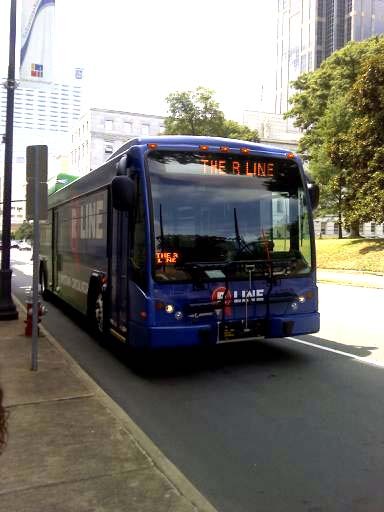 The R-Line is a free bus service for Downtown Raleigh. It has many stops and comes about every 15 minutes or so. 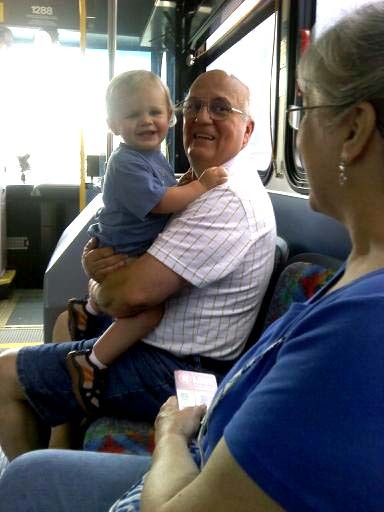 The A/C is always crankin and let’s face it, I have a 17month old who LOVES buses, need I say more? I’m kind of embarrassed that it took me til now to take advantage of this free fun. Oscar loved it! You don’t need a car seat and that is nice because he can actually look out the window and see what is going on. We will definitely be doing this again! We also visited the fountains, got ice cream and finished out the day playing at Marbles. One day we’ll make it to the zoo, but this was an awesome alternative! 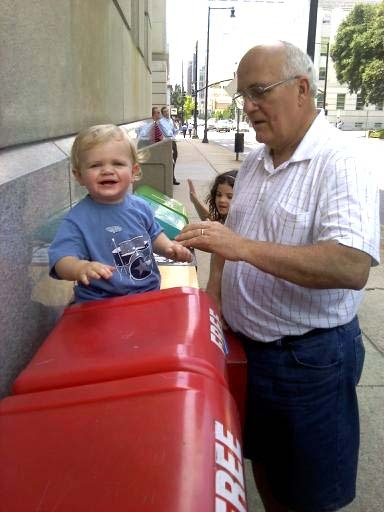 Is there anything free in your town that the kids love? What else am I missing out on? i'm seeing double in that last picture…. Awesome! Thanks for the tip on the R Line … never taken advantage of it before, but will definitely check it out. Looks like you guys had a really fun day!